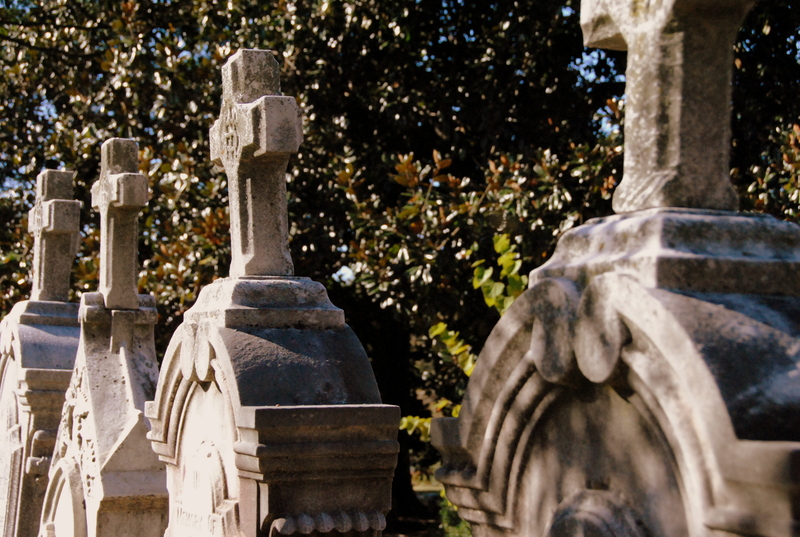 A tour at the Oakland Cemetery in Atlanta Georgia is an opportunity to roam among towering trees, sculpted marble, and cobblestone pathways. Over 70,000 souls are buried here and tour guides quickly disclaim that you won’t see them all in a single visit. You do see the symbolism, the love, the humor. Graves of some are positioned facing the entrance to watch all who come to call, while city leaders are angled to oversee the growth of the metropolis. Famous folks include golfer Bobby Jones and author of (my favorite book) Gone with the Wind, Margaret Mitchell. And of course Civil War tales abound. I’ve been to Oakland before; been on the tour in fact, and it’s worth multiple visits. A different guide introduces you to something new. And as long you pay respect to the space, an historic cemetery is a wonderful way to learn about the lore and history of any city, but I happen to think it’s most compelling for where you live. Where do you go to learn about a place?